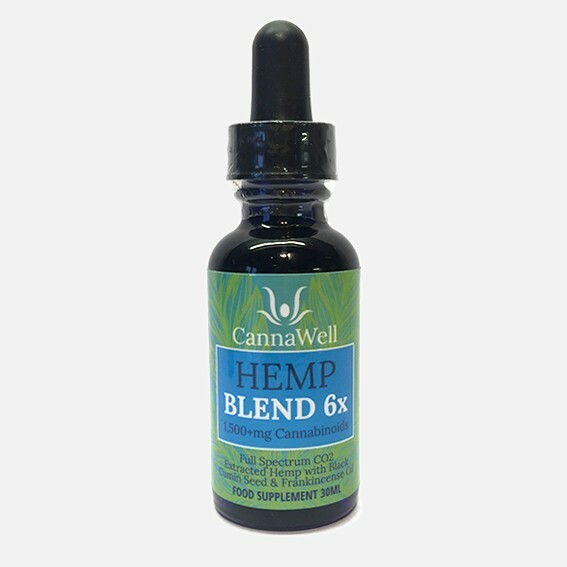 Cannawell’s Hemp Blend 6x Oil is a cannabis oil that is known as full-spectrum because of the alcohol oil extraction technique. This technique is used on industrially grown cannabis sativa hemp and each and every batch is rigorously tested for potency and purity. 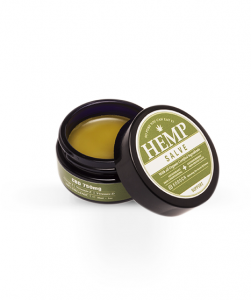 The same ingredients are used in this blend as in Cannawell’s standard blend oil apart from the fact that it contains 6 times as many cannabinoids. 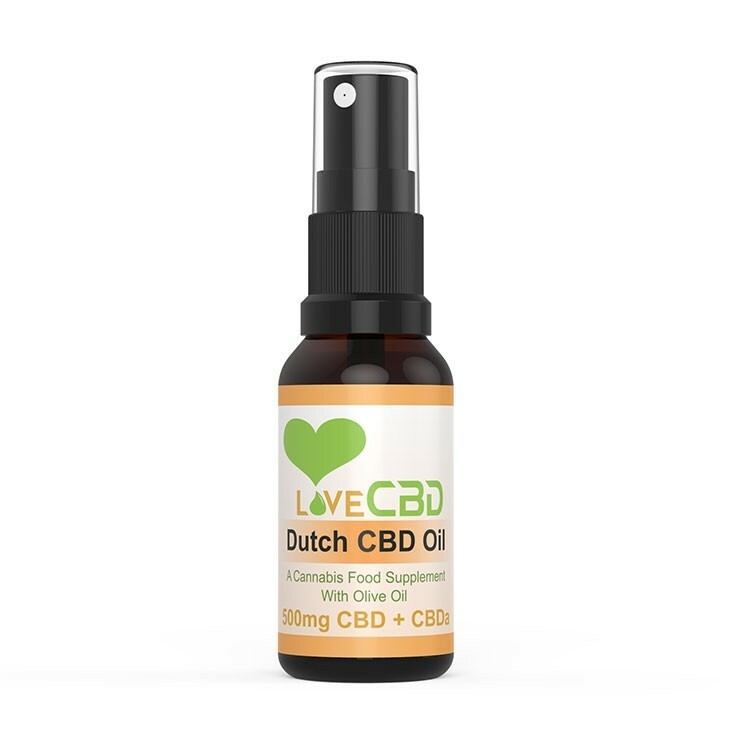 Each 10ml of cannabis oil contains 500+mg of CBD. 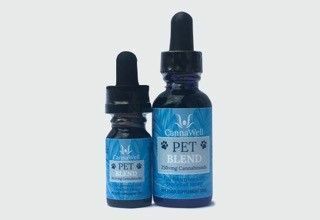 The result of this higher concentration means that it is considerably easier to consume high dosages, making this blend ideal for those who may have difficulty eating food or swallowing. A minimal amount of drops needs to be consumed for the same effect. For example, 1ml of this blend (around 30 drops) will contain 50mg of cannabinoids. Always remember that consumer doses will vary between people and to trial and error until you find your preferred dosage. The normal amount is usually 10 drops per serving. Each 10ml bottle contains approximately 250 drops. 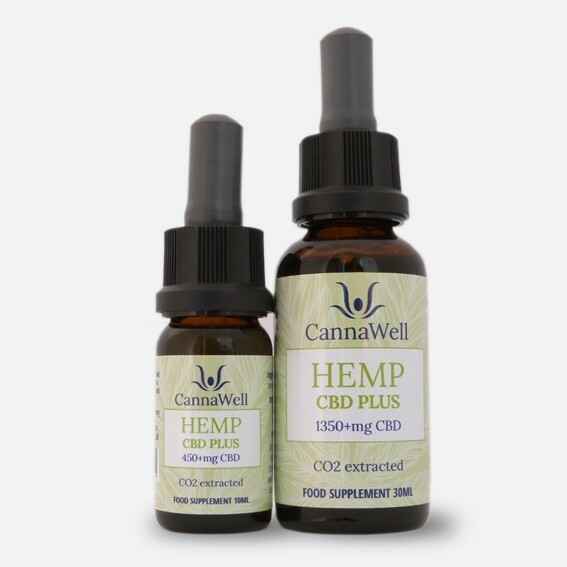 Because the alcohol extraction used to make Cannawell’s oils yields a full spectrum extract, their hemp extracts contain over 80 different phyto-cannabinoids, resulting in the higher CBD content of the 6x Blend. Which is used for general wellness.